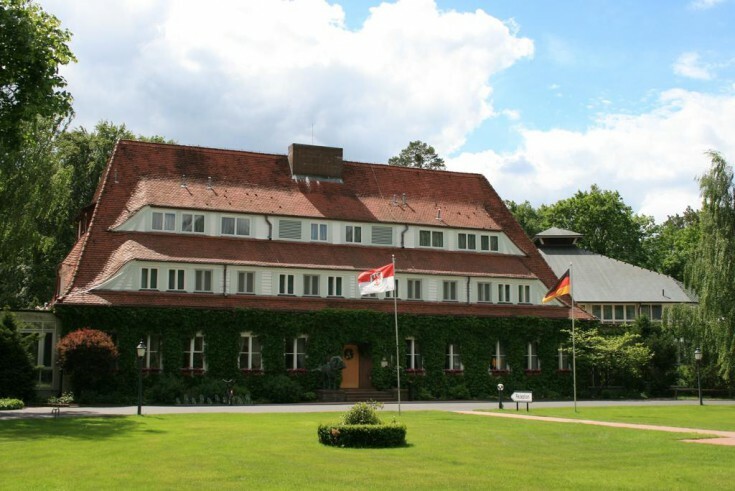 You will love this charming 4-star hotel 60 km from Berlin, Brandenburg federal land. 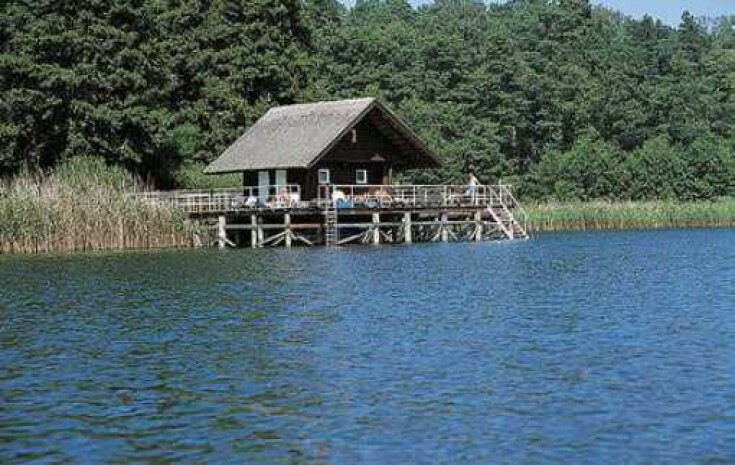 Brandenburg is a German land with a population of 2.5 million people and main city of Potsdam. 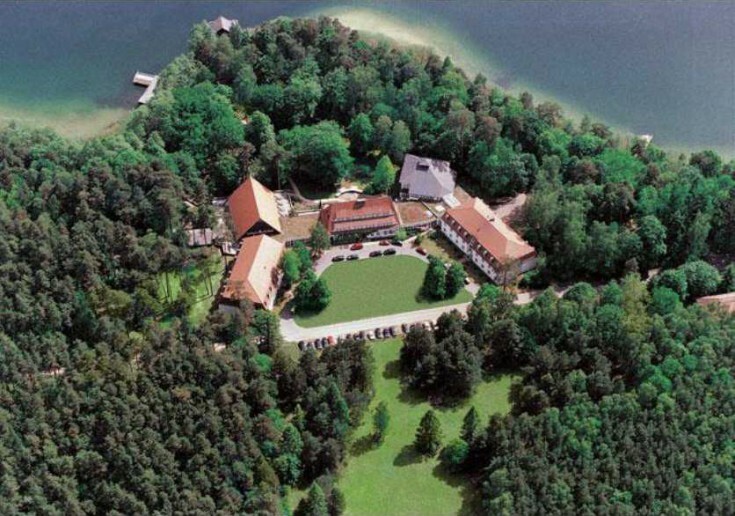 The hotel is surrounded with a forest. The property consists of 3 buildings with elevators and 126 rooms in total (93 are rated as 4-star and 27 as 3-star). All the rooms have their own bathroom and a fridge. 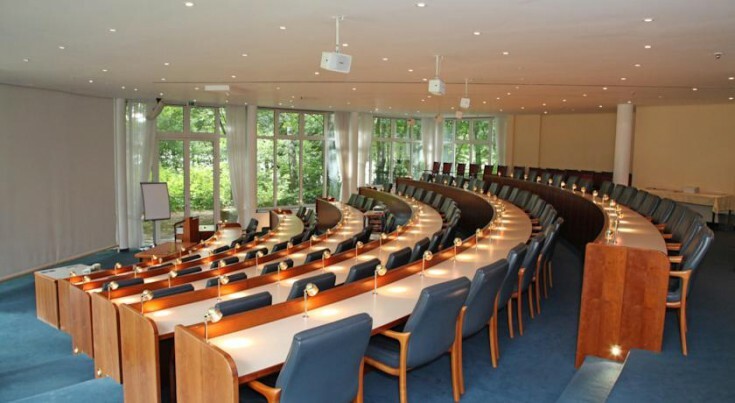 Additionally, there are 5 conference rooms, sauna, spa, and a swimming pool (8X12). The closest cities are Templin, Zedenik, Eberswalde and Prenzlau. It is an excellent location for tourism due to close proximity to the attractions such as the Wildpark Schorfheide Zoo, the Templin thermal springs, the El Dorado Wild West style theme park, the Niederfinov ship lift, and the Groß Dölln circuit.